Opening of online registration ofApplications 08.03.2019 at 10.00 hrs. Closing of online registration ofApplications 07.04.2019 at 23.59 hrs. Online (Net Banking/ Credit Card/ DebitCard/UPI) 13.04.2019 at 23.59 hrs. SBI Challan 11.04.2019 at 13.00 hrs. Post Office Challan 11.04.2019 at 13.00 hrs. Final submission of Applications 16.04.2019at 23.59 hrs. Dates for CBTs and otherstages of recruitment process shall be intimated through Railway RecruitmentBoard (RRB) websites listed at Para- 20.0 of this Notice from time to time. ONLINE applications areinvited by RRBs from eligible Indian Nationals and other nationals as broughtout at Para 4 of CEN for various posts of Ministerial and Isolated Categoriesin various Zonal Railways and Production Units of Indian Railways. 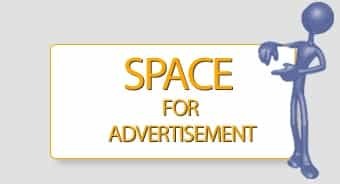 Applicationscomplete in all respects should be submitted ONLINE to the Railway RecruitmentBoard of choice till 23.59hrs. of 16.04.2019. Candidates who have completed 10th, 12th, Diploma, Degree, B.Edor equivalent from a recognized Institute are Eligible to apply RRB Recruitment2019. Eligible candidates are advised to open the online applicationform. Attach self-attested copies of all relevant documents inprescribed format and size. 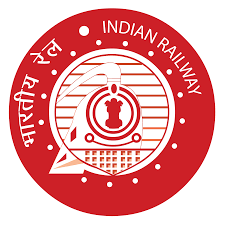 Take a print out of RRB Recruitment 2019 online applicationform. know how to link thefollowing online? How to Link AADHAARandPAN card with LIC? Did you checked this How to apply Patta forland inTamilnadu? Visit our GovernmentCorner for more information’srelated to Indian Government and Tamil Nadu Government. View Technology corner for more technologynews.